four things that make this weekend’s concert GREAT! Schubert’s acclaimed Ninth Symphony, “The Great,” is a complex, daring work completed just one year after Beethoven’s Ninth. Young Schubert’s ambitious composition has been called “one of the wildest rhythmical rides in symphonic literature” by The Guardian. Even so, the piece wasn’t performed until after his death! This weekend also includes the world premiere of Will There Be Singing, composed by 2014 Pulitzer Prize finalist Christopher Cerrone. Commissioned by Los Angeles Chamber Orchestra, the piece explores the practice of remaining hopeful in dark times. The piece continues LACO’s commitment to commissioning new music, a process you can participate in by joining Sound Investment. Mozart’s skill as a classical composer goes without saying, but let’s go ahead and say it: he is a master. Whether it’s a symphony, an opera, a concerto or just a little night music, if it’s Mozart, it’s going to be brilliant. Piano Concerto No 27 is no exception. Completed the year Mozart died, it’s a fitting (if morbidly so) piece for the end of the season. 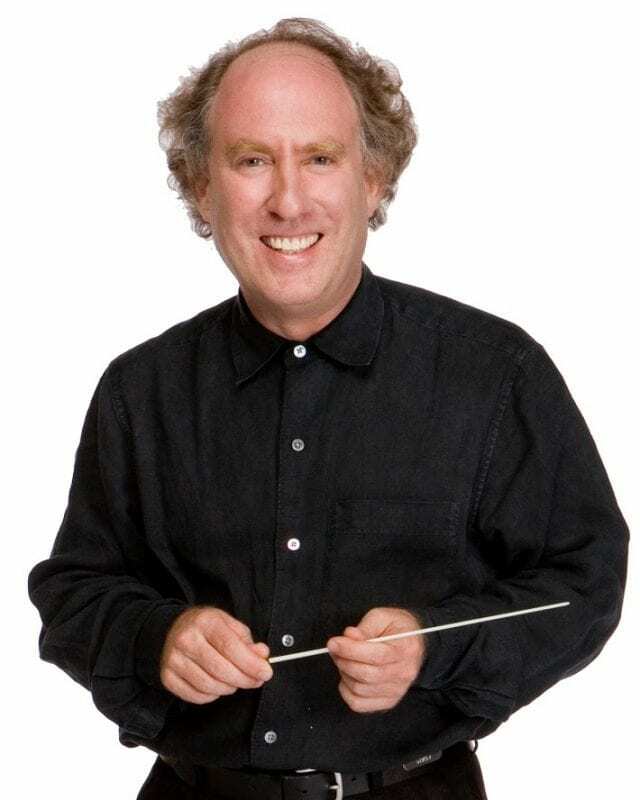 With an illustrious 20-year tenure, Jeffrey Kahane has been a transformative figure in the Los Angeles arts community and a talented conductor and pianist. Don’t miss this memorable farewell to the much-loved Jeffrey Kahane (or the free after-party celebrating him! We hope you’ll join us for this final concert of our 2016-17 season! Learn more about the event and purchase tickets at laco.org/attend/kahane-plays-mozart!